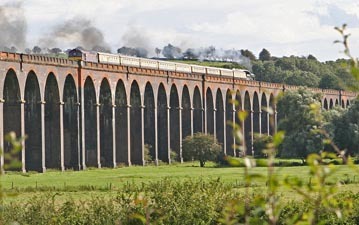 Spanning the Welland from Seaton to Harringworth, this masterpiece of industrial engineering, built in 1878, is the longest brick built viaduct in the UK. The structure is still in use today for both passenger and freight train services but due to its size and age it has required some conservation work over the years. Built in just over 2 years by a team of 2500 men, it is 3/4mile long, has 82 arches, and contains over 20 million bricks. These bricks were originally a local redfaced brick, manufactured and fired onsite, and were not especially durable. 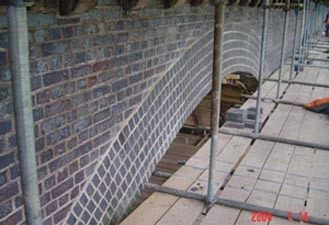 Ketley's class A engineering bricks are being used for arch relining and also for face brick replacement in areas highly exposed and subject to extensive weathering.